Soy is one of the most versatile and useful crops in the world today and it has been used by us humans for thousands of years! 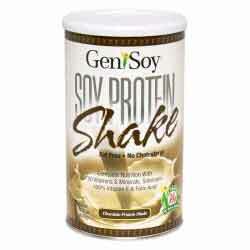 It is one of the only plant-based proteins that provides all of the necessary amino acids needed for everyday health. 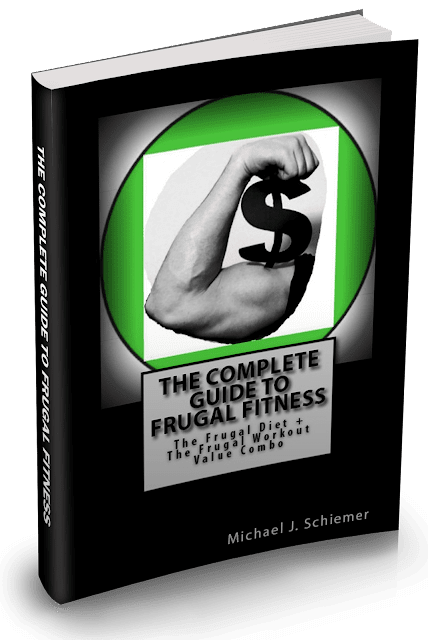 Soy Products fit in to the Frugal Fitness lifestyle beautifully by providing excellent sources of lean protein, healthy fats, fiber, and many other nutrients at a low price, for both vegetarians and omnivores. 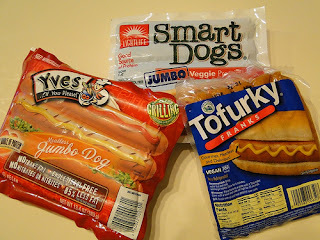 I include Soy Protein Powder and Tofu in many of my Top Frugal Foods and Frugal Recipes. You may not know it, but there are so many ways to incorporate the benefits of soy into your diet in a cheap and delicious way! That's why today I am your Grocery Guide for becoming a genuine SoyMaster when it comes to finding it at your local supermarket! Dairy Aisle: As you can see from the picture at the top of this post, I'm a big fan of soy milk! 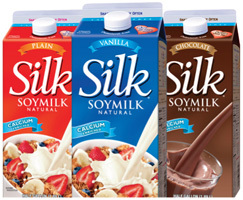 There are several brands besides Silk and they come in regular or flavored versions such as Vanilla and Chocolate. They are great for individuals who are lactose intolerant or vegan, and are fortified with tons of Calcium and Vitamin D for strong bones! The heart healthy fat content also adds a unique benefit that isn't found in regular milk. You will also find plenty of other soy products such as soybean oil buttery spreads, soy yogurt, soy cheese, soy smoothies drinks like Odwalla, and much more! Cereal Aisle: I eat a lot of cereal with soy protein in it. There are tons of cereals with added soy in them, you can usually spot them by their higher protein content (which in my view means more than 4 grams of protein per serving) . My favorites are definitely the Kashi cereals that have 5-10 grams of protein per servings, much of it coming from amino acid rich soy. 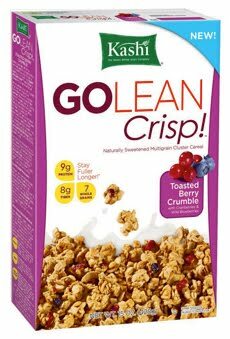 My favorite these days is Kashi Go Lean Crisp with a whopping 9 grams of protein, 8 grams of fiber, and great taste! If you can't find your favorite soy cereal in the regular cereal aisle, sometimes you will find them in the specialty / health / organic aisle instead. Snack Aisle: I've been getting into soy butter and soy nuts a lot recently as a high protein alternative to peanuts, almonds, peanut butter, etc. To find soy butter, check next to the peanut butter and nut butter shelves and you will find protein-rich soy butter. To find soy nuts, look next to the almonds, peanuts, cashews etc. If you don't find them there, check the health or organic aisles. 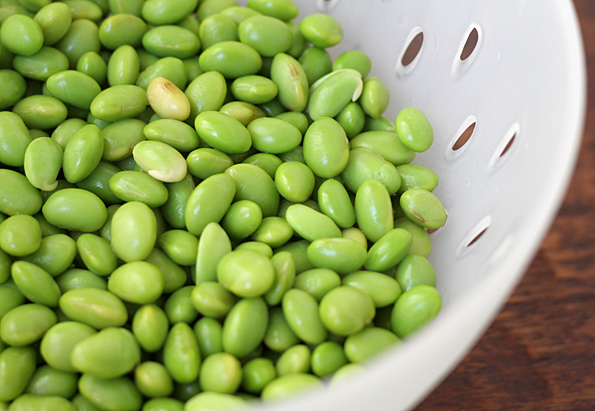 Also, edamame is becoming a more and more popular healthy all natural snack! There are also plenty of soy snacks like Soy Crisps that are tasty munchies indeed! Health Food Aisle: You can find soy in a wide variety of great health, snack, energy, and protein bars in your supermarket. There are plenty of health bars like Soy Joy, energy / performance bars like PowerBar (my favorites are the Triple Threat Chocolate and Peanut Butter Crisp), and soy protein bars like Special K Protein Meal Bars . And of course you know I love my protein powder. In the vitamins an supplements section you can find a wide variety of soy protein powders such as GeniSoy brand, flavored or unflavored, that you can use for your protein shakes or to add to baked goods, oatmeal, cereal, etc for an easy, convenient, and affordable way to boost your daily protein intake. Sometimes I'll even add some of the chocolate protein powder to some natural peanut butter, dump in some oats, and eat it all with a spoon for a very delicious nutritionally dense snack! Vegetarian / Meat Aisle: So of course one of benefits of soy is that it fits into any diet regimen. You can get tofu products of all types that taste great and a very wide variety of frozen tofu burgers, tofu dogs, tofu turkeys, and much more if you choose not to eat meat. I've had more and more of these imitation meats and the consistency and taste are greatly improved over offerings from years past. The selection and quality is so much higher these days. Enjoy the addition of soy to your diet and stay tuned for a Soy Contest on Friday! Mark Your Calendars! 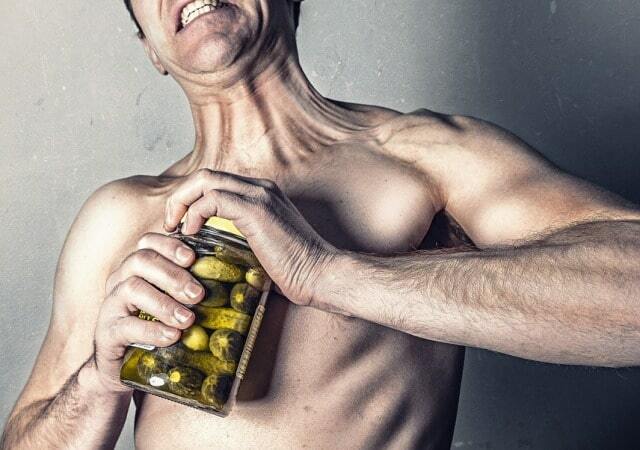 Improve your nutrition and win awesome prizes? What could be better? Boom!